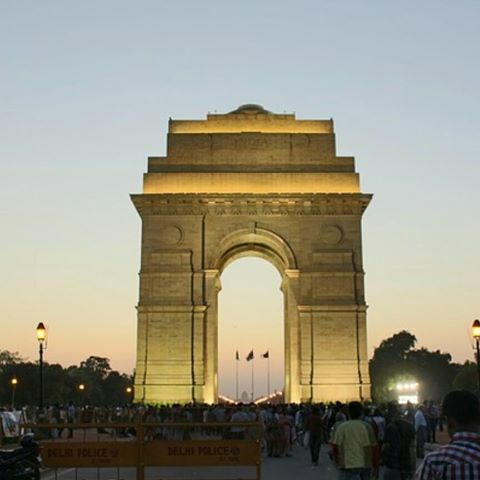 Delhi is the capital of happening events. The National Summit of L&D Global at Delhi is the next big thing. Be there.